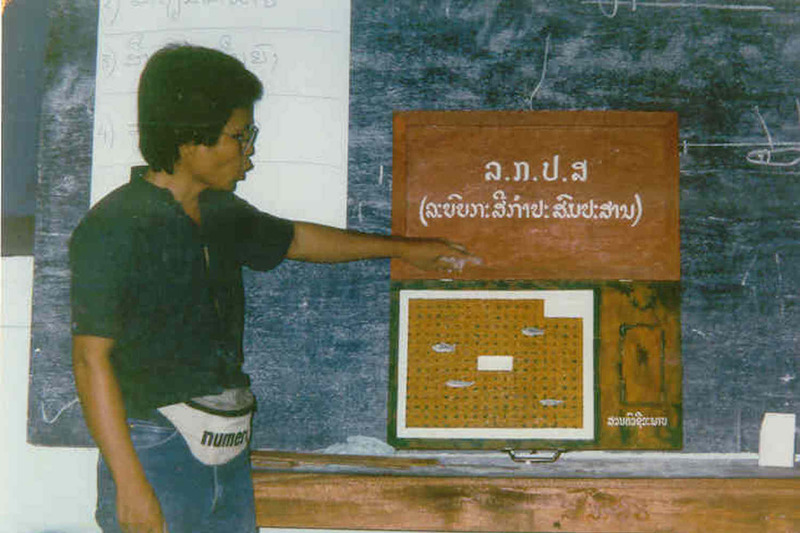 Sombath Somphone, one of the Lao PDR’s most respected civil society figures, was abducted on December 15, 2012, in front of a Lao police box on a main street in Vientiane. June 15 marks 6 months since his unexplained disappearance. The U.S. Embassy in Vientiane joins with countless others in the international community in reiterating our serious concerns about Mr. Sombath’s safety and well-being. Through years of work with non-governmental organizations, the international community, and the Lao government, Mr. Sombath is widely admired for his peaceful and constructive focus on improving his country and the lives of his fellow Lao citizens. Regrettably, despite repeated inquiries from international organizations and governments around the world, the Lao government has not released concrete information, including during its most recent statement on June 7, regarding official investigations that may have taken place. Lao authorities have not offered members of Mr. Sombath’s family or representatives from international organizations an opportunity to review the government’s surveillance camera footage that reportedly shows his abduction. Mr. Sombath’s disappearance resurrects memories of an earlier era when unexplained disappearances were common. Continued inaction on this case by the Lao authorities could erode progress made over the past years and damage the country’s international reputation, potentially raising additional questions about the Lao Government’s commitment to uphold the rule of law and engage responsibly with the world. We urge our partners in the Lao Government to pursue all leads in this case, and do everything in their power to ensure Mr. Sombath’s immediate and safe return to his family. Today marks the 100th day since the disappearance of Lao civil society leader Sombath Somphone, a respected individual known for his work with non-governmental organizations, the government, and the international community. 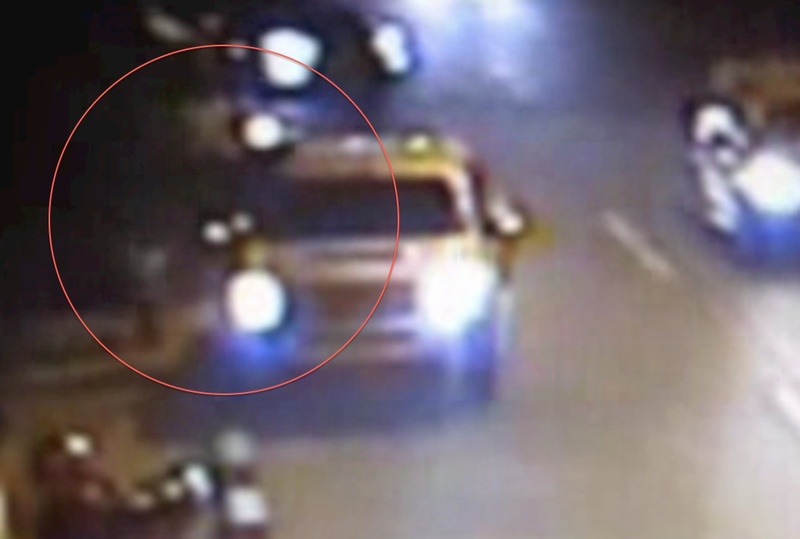 Video footage suggests that Mr. Sombath may have been abducted from a police checkpoint in the capital city of Vientiane. The United States shares the international community’s serious concerns about Mr. Sombath’s safety and well-being. We call on the Lao government to do everything in its power to account for his disappearance without further delay. We are concerned at the lack of significant information we have received from the Lao government about Mr. Sombath’s case, despite our offers to assist with the investigation and numerous expressions of concern about Mr. Sombath’s welfare. Mr. Sombath’s disappearance resurrects memories of an earlier era when unexplained disappearances were common. We note that Laos has taken steps in recent years to become a responsible partner in the community of nations, including its accession to the World Trade Organization and its hosting of the Asia-Europe Summit Meeting last November. Regrettably, the continuing, unexplained disappearance of Mr. Sombath, a widely respected and inspiring Lao citizen who has worked for the greater benefit of all of his countrymen, raises questions about the Lao government’s commitment to the rule of law and to engage responsibly with the world. We join with countless organizations, governments, journalists and concerned citizens around the world in demanding answers to Mr. Sombath’s disappearance and urging his immediate return home. A US rights envoy on Monday appealed to Laos for more information on a prominent activist missing for two months, saying the case was having a “chilling effect” on civil society groups. Sombath Somphone, the 62-year-old founder of a non-governmental organisation campaigning for sustainable development, disappeared in Vientiane while driving home on December 15. CCTV images showed him being taken away from a police post by two unidentified individuals. “It’s been incredibly frustrating to not have more visibility into the progress of the investigation,” Daniel Baer, deputy assistant secretary for the State Department’s Bureau of Democracy, Human Rights, and Labor, told AFP by telephone from Vientiane after talks with the Lao vice foreign minister. “I was assured that they are investigating — that’s what the vice minister told me — but I made sure that he understood that not having more information is not helpful,” Baer said, expressing disappointment that he was unable to meet any officials from the ministry of public security. The Lao authorities have previously suggested Sombath might have been abducted over a personal dispute but said they had no information about his whereabouts. The campaigner won the 2005 Ramon Magsaysay Award for Community Leadership for his work in poverty reduction and sustainable development in a country that remains one of Southeast Asia’s poorest nations. The secretive one-party communist state — which exerts total control over the media and does not tolerate criticism — has in recent years gradually given local civil society groups more room to operate. But Sombath’s disappearance has sent jitters through the activist network. “There’s no question that it’s had a chilling effect,” Baer said. “For as long as the case remains unresolved and Sombath doesn’t come home to his wife, the international community as well as many people here who know and love him will continue to ask questions,” he added. US Secretary of State Hillary Clinton has urged Laos to investigate the disappearance of a well-known social activist who went missing last month. Security camera footage shows Sombath Somphone being taken away by unidentified men after he was stopped by police in the capital Vientiane. Rights groups fear that he was abducted by elements associated with the Communist authorities. But the government in Laos says it knows nothing of his whereabouts. Although he is not a political figure, Mr Sombath was a prominent campaigner who promoted fair land rights for small farmers, which is a sensitive issue in Laos, the BBC’s Nga Pham reports from Bangkok. “We call upon the Lao government to pursue a transparent investigation of this incident and to do everything in its power to bring about an immediate and safe return home to his family,” Hillary Clinton urged in a statement. Laos is one of the world’s few Communist countries where all land belongs to the state – and there have been complaints about land grabs and abuses by local government, our correspondent reports. Last week three lawmakers from Indonesia, Malaysia and the Philippines visited Vientiane and concluded that they were not satisfied with explanations they had received about the disappearance from officials.